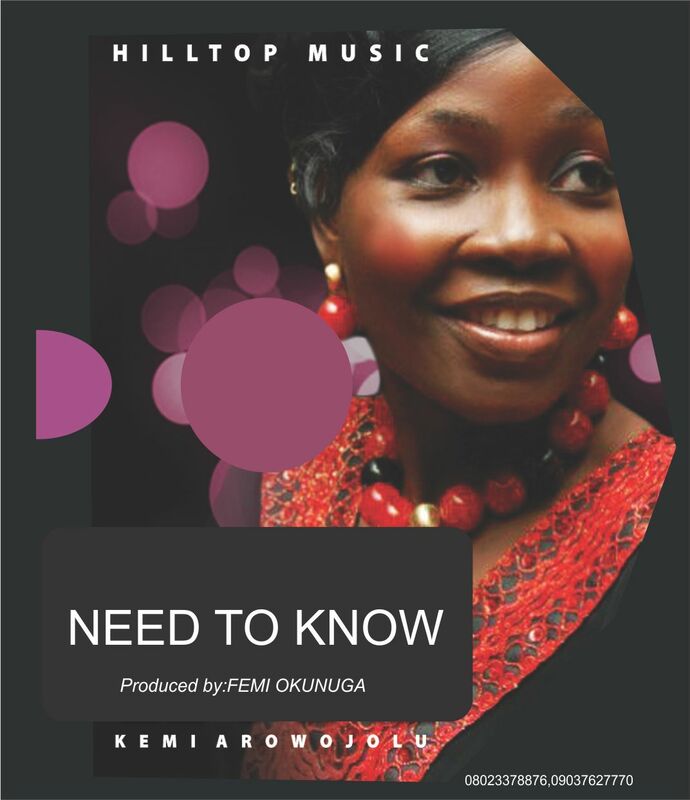 Port Harcourt Based Female Gospel Minister Fola Bull is out with a lovely video for the song “So Grateful”. The Song is a song of thanks giving getting you to look over the expanse of your life and be grateful for not only the big things but the small things also. Nigerian Female Gospel Artist MERCY MANUELS @mercy_manuels is set to release the video for Her hit gospel track ‘Blessing Me’. – Record a video of have to do is yourself, your crew, family or friends dancing to the song ‘BLESSING ME’ by MERCY MANUELS. All entries will be scrutinized and the best dance video will be featured in the official music video and take home the star prize of N350k (Three Hundred and Fifty Thousand Naira). 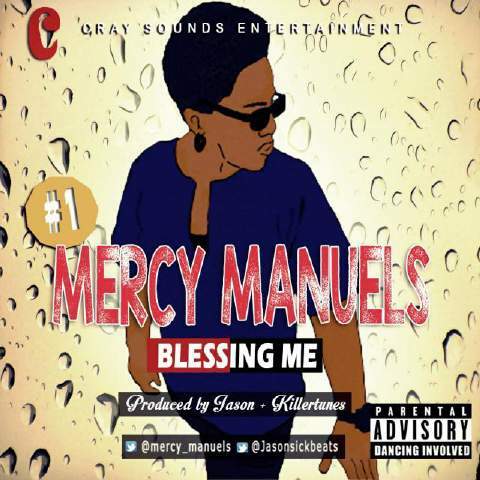 You can also share your links on twitter with the hashtag #BlessingMe and mentioning @mercy_manuels @jasonsickbeats. Submission of entries should come through between Monday 20th of April (20/04/2015) and Friday 1st of May (01/05/2015). Much said already, with same heart and gladness you used in welcoming the audio, please with much more joy help us welcome the video. Now who’s up for a challenge? NO! Don’t mould a fist yet… I don’t mean physical combat; it’s much bigger than that – it’s a bible challenge! UNACHI, CEO of Naijagospelbeats.com takes home his wife. 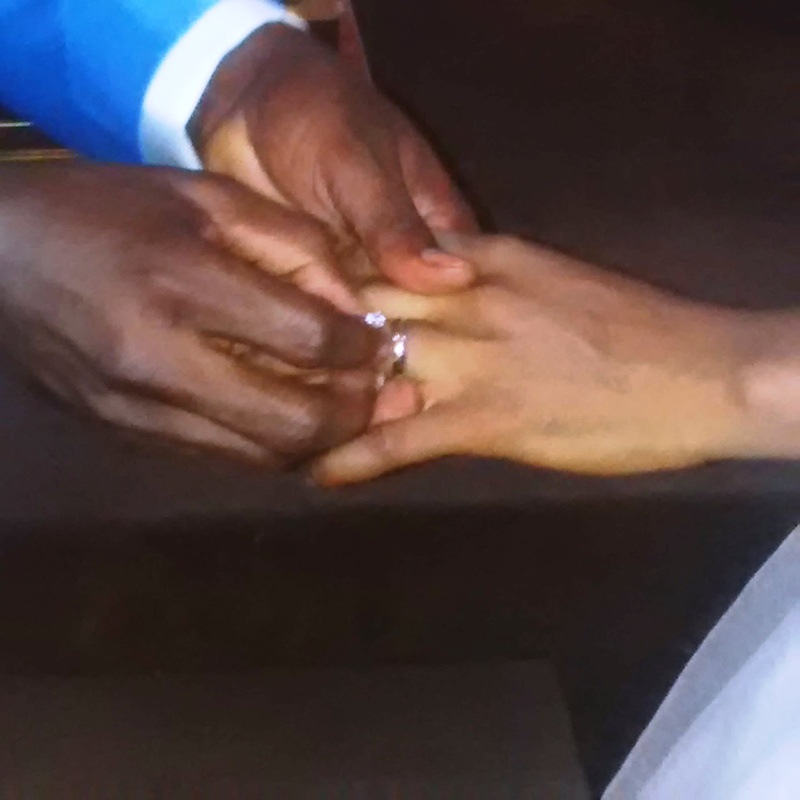 Saturday the 25th of April 2015 remains a very memorable one in the life of the CEO of Naija Gospel Beatz, Unachi Sunday as he took to the Altar his heartrob Maria and officially putted a ring on her finger. 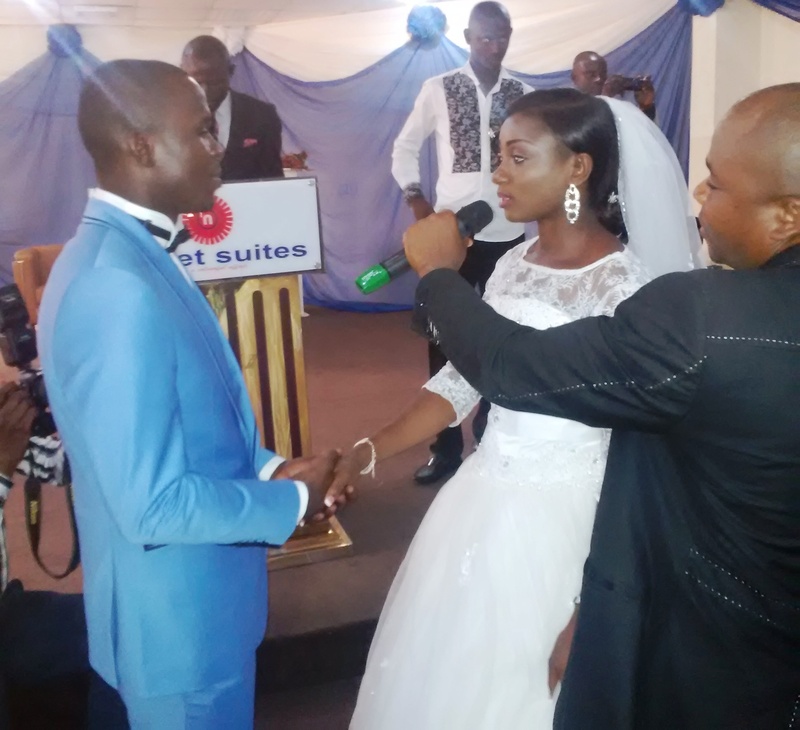 The ceremony which took place at the Banquet Hall of Nanet Suites located at Central Area, Abuja was a unique and Unusual wedding which kicked off with a service of solemnization at about 12 noon and reception followed immediately after at same venue. The event was attended by family of both the bride and groom, friends and wellwishers, also in attendance were Gospel Ministers and OAPS which includes OCHE THE KING of Wazobia FM, Asu Ekiye, Faith Yebo, E-Daniels, DJ-Ernesty, OPERA of ASO RADIO, Prospertytman, OTJ of Dakingdomxploit, Don Sam, Gdia, Tphilz and a host of many others. The ceremony was fun all through as ministerations were offered to God and the bride and groom by most of the Artist in attendance. 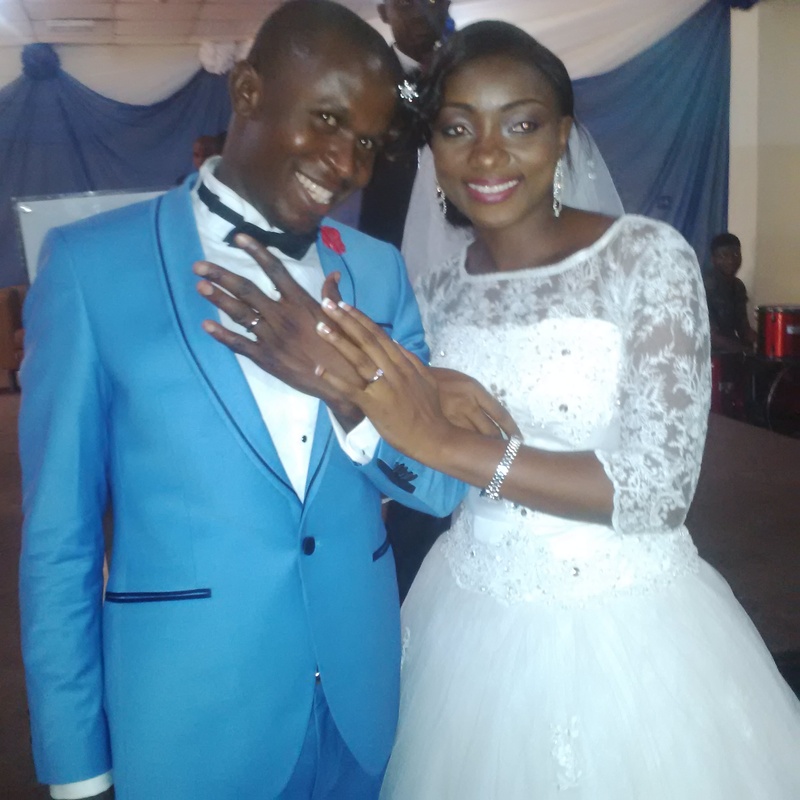 The couples were then finally joined in Holy Matrimony by Pastor Elijah Oyelade of the Dunamis Church Abuja and dancing, dancing, dancing it was after all, many thanks to DJ Ernesty. The entire ceremony came to an end at about 5:30pm with Unachi leaving the hall with lots of smiles as he took his wife home. Congrats to our brother Unachi and our now sister Maria, we wish you a prosperous and blessed Union with Children roundabout your table. Regards from Nigerian Gospel Bloggers. 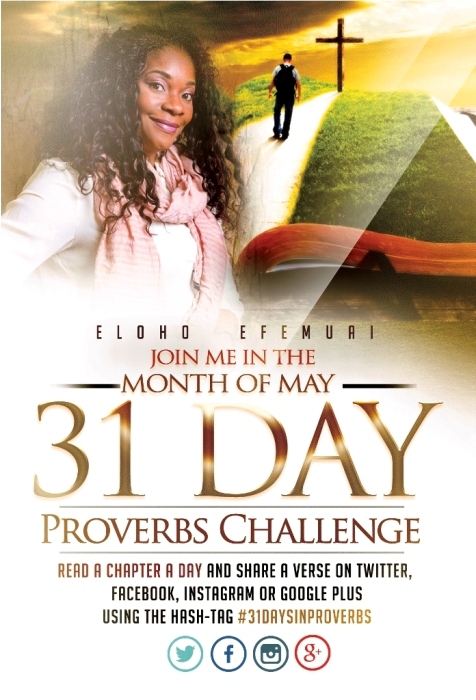 Kemi Arowojolu – “God said to me though a door has just been shut against you and someone just disappointed you, I am all that you NEED TO KNOW. Put your trust in me, for vain is the help of man”. Many times I have found myself at a cross road and in a confused state needing help or courage to carry out an assignment. I have often been disappointed by friends and loved ones but in my down moments, I have recognized God to be All Sufficient, an ever present help in my times of need. He’s indeed all I need to know. He has taught me that if I focus on Him, He would bless me and make me a blessing to my generation. Emmanuel Hero is a versatile musician and an exceptional praise and worship leader. YOU ARE SO GLORIOUS is a worship single he dedicates to God and to show that only Him deserves all the glory. The lyrics of the song better explain how passionate Emmanuel Hero is when it comes to glorifying God. Jazz Musician, Maestro, Multi-Award Winning Music Producer, and CEO of Instinct Productions, WOLE ONI, releases his first single (song) titled ‘COVER ME LORD’, after about 30 years in the music industry. The song narrated by Brycee Bassey, features a 150 voice choir, and selected artistes such as Nene SoulDiva (The present voice coach for Nigerian Idol), Silver Saddih, Abraham Great, Darren Great, Raymond Chinedu, Amaka Oforbuike, Joseph Bashorun, Amina, Tosin Omotunde, Obinna Dike, Marie-Orange Dike, Emile, to mention a few. Wole Oni, who is a United Nations Ambassador for Peace, has produced well over 7,000 songs, both within Nigeria and the international circuits. 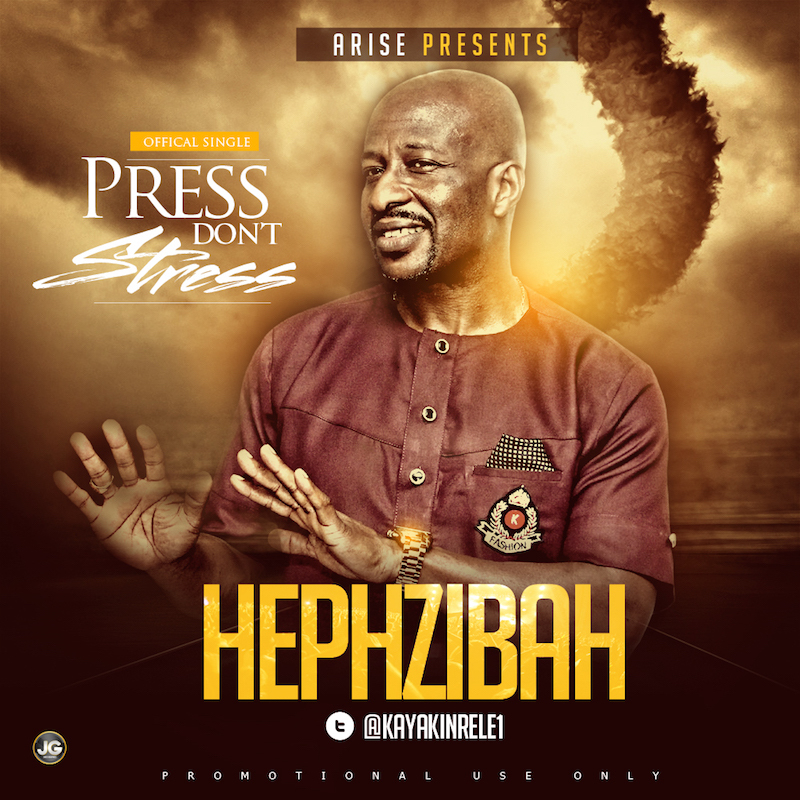 He has recorded several notable hit songs such as ‘Olomi’ (Tosin Martins), Igwe (Midnight Crew), ‘If It A’int’ (Silver Saddih), ‘Hallelujah’ & ‘Ijoba Orun’ (Lara George), etc. The quality of the musical expressions of Wole Oni’s piano play, sizzling effect of the flute, the acoustic steel / nylon and electric guitar creates a delightful cohesiveness, and the deliberate inclusion of the percussions adds a surround width to ‘Cover Me Lord’, while the depth is considered as pioneering to this musical experience. Wole Oni documents the secret of his successes over the years in the word narration of this single, and attempts to pass that information across, the motive being to give back to anyone who is willing to listen. Wole Oni says “My ‘Source’ has always been God, and His mercy and grace alone has been my cover. Enjoy the song and experience life”. ​When Nigerian Born gospel singer, Charmain’2dL teams up with one of the biggest gospel voices in South Africa, Martin Phike, only one thing can be the outcome. Here is a brand new song KOKOMA by Charmain’2dL Featuring Martin Phike…Let the Kokoma dance begin!